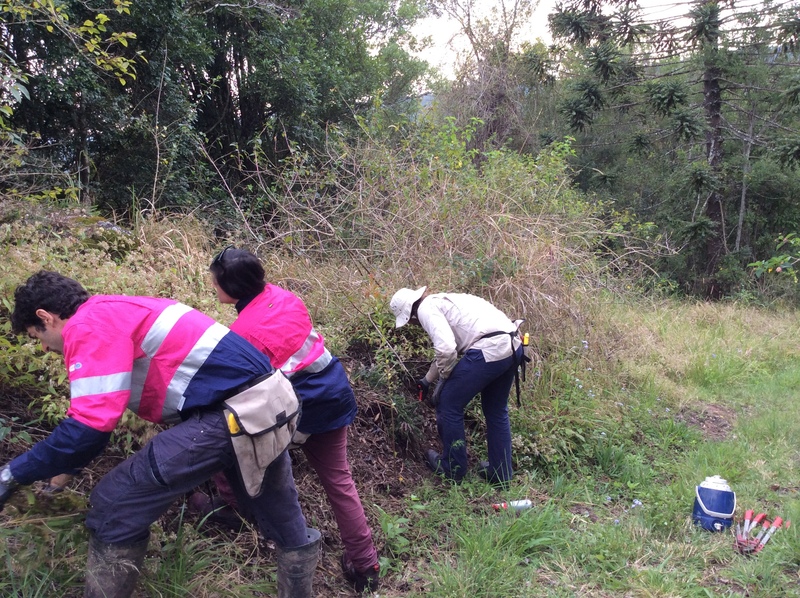 Catchment Services is seeking applications from suitably qualified natural area practitioners to help deliver natural area works throughout the Sunshine Coast. Works include riparian restoration activities, natural area management works, constructed lakes and wetlands maintenance, environmental offset management works and native landscaping works. To be considered suitable the suscessful applicants must be willing to work as a team, have good communication skills, an enthusiastic attitude and the ability to work in rough and remote terrain in outdoor conditions. Supervisor roles require 3 years experience in the natural area industry. Team member roles require at least 1 year experience in the natural area industry. Click here to view Director Vacancy advertisement. Thankyou for your support of Maroochy Waterwatch and please find above your membership form for this financial year. For those of you who attended the AGM in December, the membership voted on moving the organisation to be a company limited be guarantee and changing the legal name to ECOllaboration. Maroochy Waterwatch will still remain a business name for the valuable community activities looking after the Maroochy River. I am pleased to inform you that ASIC recently registered the company. However there are many other processes that need to be completed with the new structure and this may take some time. As such we are sending out the normal membership renewal as Maroochy Waterwatch. In the coming years you will be able to be a member of either ECOllaboration or Maroochy Waterwatch, depending on your relationship with the organisation! We look forward to your continuing membership. Donations over $2 are tax deductable that enable this work to continue. 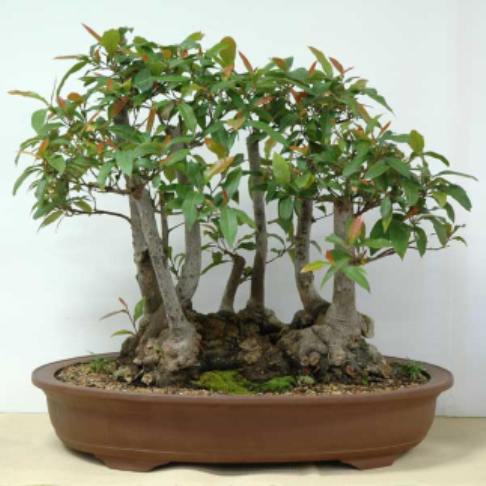 Want to learn to art of bonsai with native species? Come along to an introductory workshop and take home your own native bonsai in the 2nd April at 8am at the ECOllaboration/ Maroochy Waterwatch office, Donaldson Rd, Nambour (behind Uniting Church carpark). Cost is $30 for all materials. RSVP essential by 29th March 2016 as number are limited. We have 10 paid traineeships in Conservation and Land Management and 2 traineeshipd in Business Administration starting mid April 2016 for 21 weeks. Learn from the experts in their respective fields with a view to finding work in the industries. For more information, contact Jim Stuart for Conservation enquiries or Cerran Fawns for Business Administration enquiries. Phone the office on 54764 777 or email info [at] maroochycatchmentcentre [dot] org [dot] au. We have a position vacant for our Business Administrator and Company Secretary. To view the position description, click on PD Business Administrator ECOllaboration. To apply for the position, please address the selection criteria and submit a cover letter with your CV/resume and email to cerran [at] ECOllaboration [dot] org [dot] au. Find attached the documents for the AGM on the 14th December 2015. We have 10 paid traineeships in Conservation and Land Management and 2 traineeshipd in Business Administration starting 23rd November 2015 for 21 weeks. Learn from the experts in their respective fields with a view to finding work in the industries. For more information, contact Jim Stuart for Conservation enquiries or Cerran Fawns for Business Administration enquiries. Phone the office on 54764 777 or email info [at] maroochycatchmentcentre [dot] org [dot] au. We are seeking an enthusiastic individual with fundraising experience to join the volunteer Board and help guide the organisation into the new era of operations.